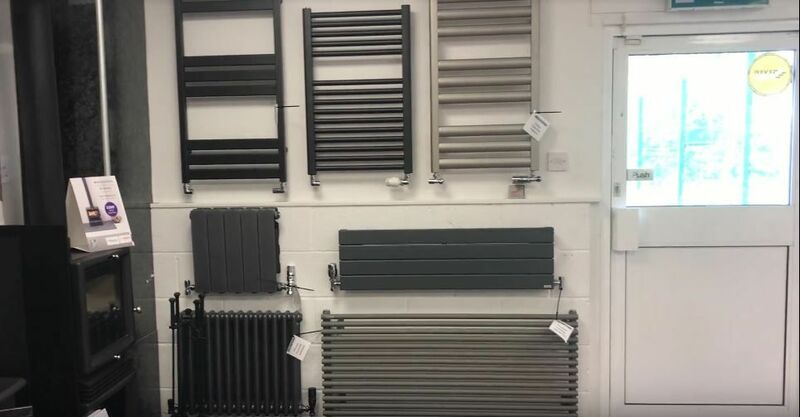 Our Wallace & Squires range has a variety of styles and finishes to offer. 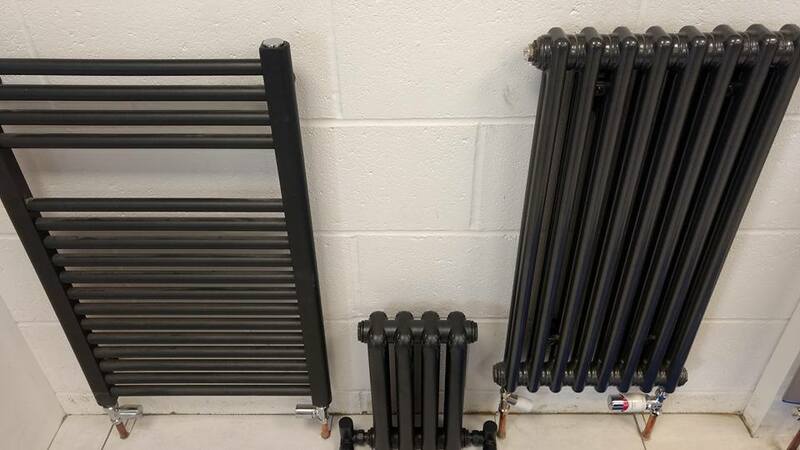 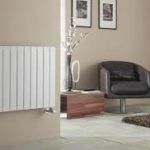 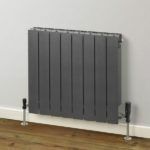 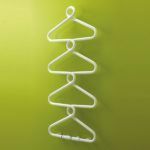 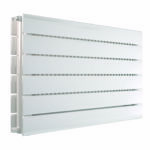 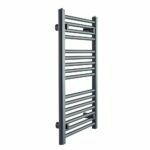 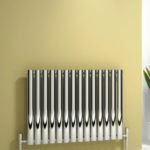 Ranging from column radiators to panel and towel radiators, manufactured to suit any home and decor. 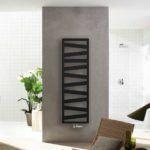 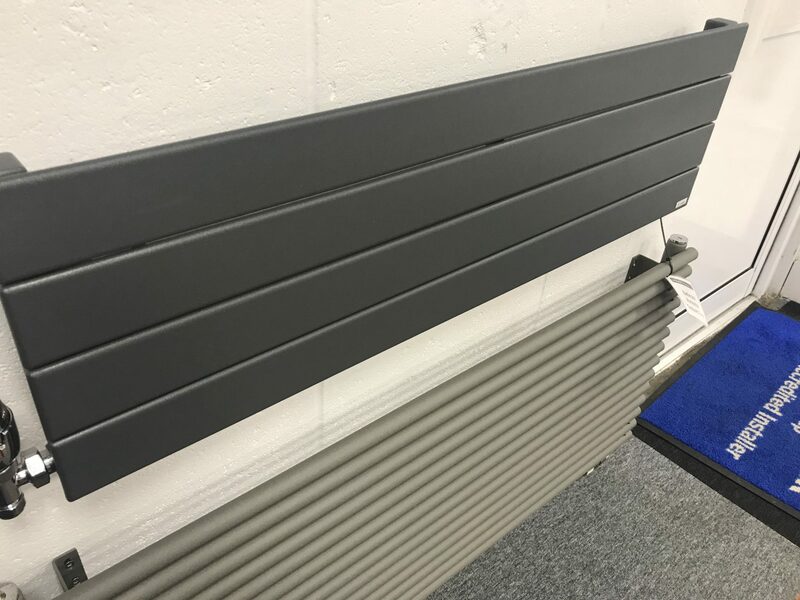 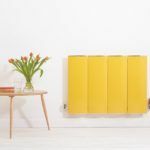 We also feature beautifully designed radiators from Bisque , a well-known manufacturer of some of the top designer radiators. 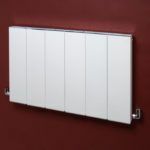 We also offer catalogs so you can easily pick the perfect design and colour for your needs.